RE: What HTF or Rare Parts Are In your Collection Without Owning The Sets They Come From. I bought a couple Trans Red 30372 for a MOC I was working on. 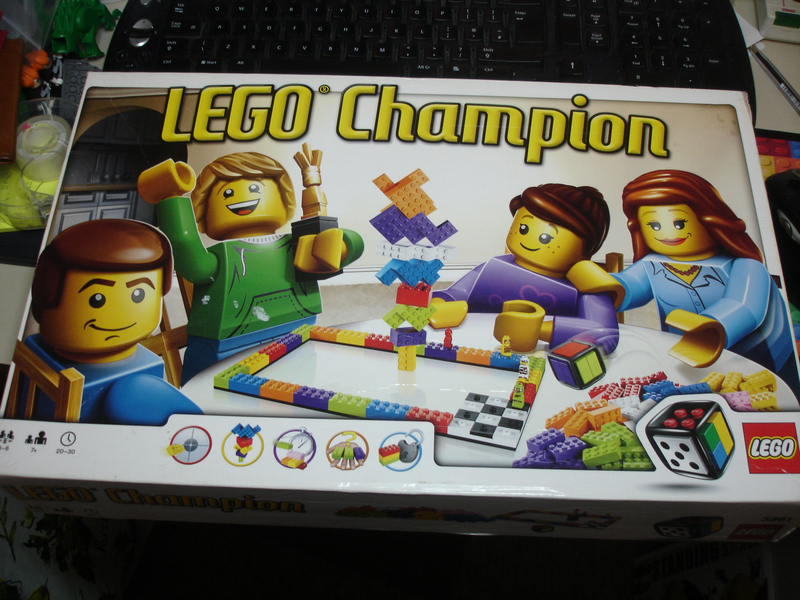 I don't think it's particularly rare or hard to find, but it's in only one set, #6776. Nice to see another game collector. I have all except 3847 (Magma Monster) and the couple (eg 2010) that were special (like employee gifts) or [obviously] never released. I was finally able to deliver the Northern California portion of the Brickset/Fairy Bricks donation during the 2013 holidays. It went to Shriners Hospital for Children in Sacramento, CA. I bought a lot of sets and games and I have the above for sale or trade. I am open to offers if anyone is interested?